A styilist from Alzira (Valencia), born on August 20, 1982. 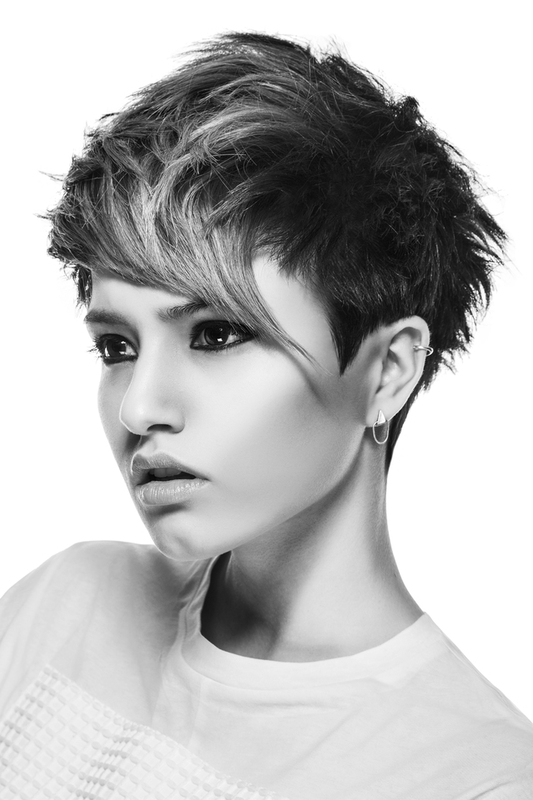 He began his career as a professional hairdresser in 2005 and founded his own hairdressing salon two years later. Currently, he has a team of seven stylists and it keeps growing. During the last three years, he has created 17 hairdressing collections, two of which – ‘Urban Chic’ and ‘Mirror’ - have been awarded. ‘Urban Chic’ received the most important award to the “Best Commercial Women’s Collection 2012-2013”, granted by Club Figaro (Spanish Creative Hairdressing). ‘Mirror’ has been recognized by the professional magazine Tocado (from ‘Grupo Cosmobelleza’), granting him (Carlos Valiente) the award “Despuntan”. In 2013, he joins the American Crew Team and he is certified with the “Q** of Quality” and two “Stars”: Global Salon and Creativity. In 2014, he is a finalist of the award “Despuntan” with the ‘Dark Volum’ collection, finalist of Tocado Awards with the ‘Look Back’ collection in the “Creative Urban Category”, finalist of Fígaro Awards in the “Commercial Women’s Collection” category with ‘Pureza’ collection and also in the “Revelation Hairdresser” category with ‘Calling Magic’ collection. He accredits himself as an All Star American Crew and he becomes a Spanish finalist in the “American Crew All-Star Challenge”. Currently, he is a “Revlon Professional Salon Adviser”. In 2016, he was the only Spanish finalist in the International Alternative Hair Show at the Royal Albert Hall in London. 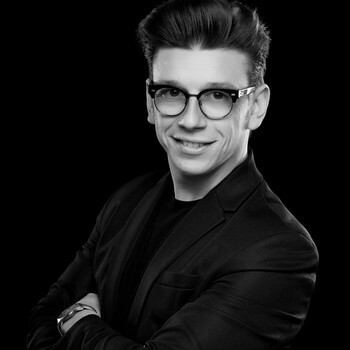 He has also been prenominated for the Fígaro Spanish Hairdresser of the Year award by his colleagues in 2015, 2016 and 2017. In 2017, Carlos and his stylists inaugurated their second salon while continuing to bet on continuous training and promoting the creation of collections through their artistic team.